We’re saying good-bye tomorrow to the year 2013 and welcoming the beginning of 2014. So What’s your influence as you embrace all that the New Year will bring? We continue to be a “work in process” as we enhance and more fully develop our talents in the work place. Whatever position you hold, your influence is known to others. Your performance is determined by your influence as you collaborate, how you approach people as you reach out to them to complete a project, how you manage yourself in difficult situations, and the list goes on, doesn’t it. As you Choose Who You Want to be Known As this week in your Careers, may your Influence continue be positive in all you do and may goodness follow you into the New Year! Note: The above presentation of Action and Hierarchy of Influence is the Copyright of Liz Strauss@Successful Blog on February 16, 2011. 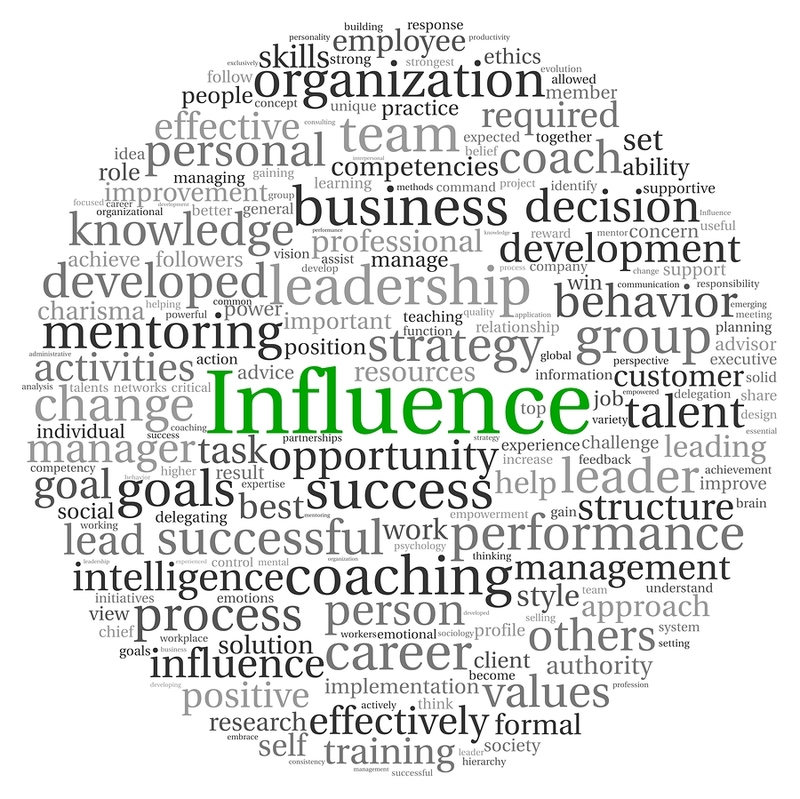 This entry was posted in Academia, Business, Career Management, December, Government, Holiday, International Coach Federation, Jo Ann M. Radja, Self-Help, self-manage, Thought Process, What's your Influence? and tagged career management, Influence, New Year, Organizations, Thinking, Values by Jo Ann M. Radja. Bookmark the permalink.